Fave has named Lee Khuan Yew (pictured) head of product, leveraging on his knowledge of mobile payment applications and merchant acquisition to help Fave grow its cashless payment platform. He was previously Maybank’s assistant vice president of mobile banking. Lee has also worked at Cyber Village and AmBank, according to his LinkedIn. According to founder of Fave, Joel Neoh, Lee will be leading the initiatives to expand its merchant app as well as ensure effortless onboarding to enable all small and medium-sized business owners to go cashless. This comes as Fave focuses its efforts on helping more retailers and restaurants go cashless, and grow their revenues with its mobile app platforms. 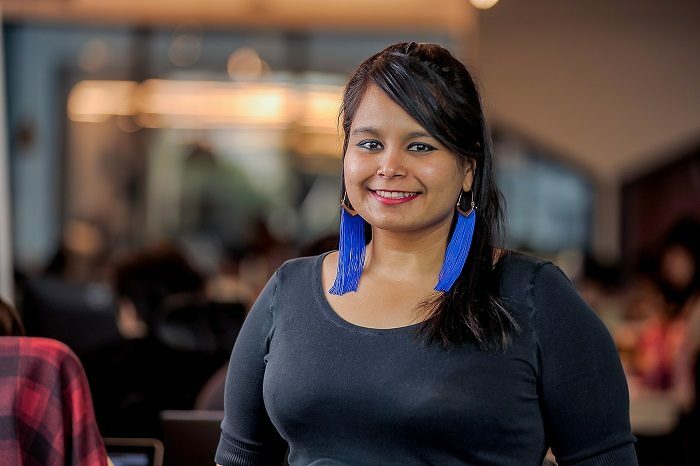 Meanwhile, the company also named Anisha Sasheendran (pictured below) to the role of regional head of people, following her four-year role as head of young talent at Maxis. Prior to this, she was chief talent officer for Groupon Malaysia and was responsible for building and creating Groupon’s family-like work culture. According to the press statement, her strengths lie in the areas of talent attraction and acquisition, as well as performance management and leadership development. “The Fave team has grown exponentially over the past three years, and we are dedicated to invest further in our team’s personal and professional growth. We are excited to have Sasheendran join the team as she will ensure we are building the next generation of great leaders to address our demanding business needs,” Neoh said. He added that 2018 has been a “great year” for Fave in terms of empowering more businesses and their customers to go cashless. This year the company is ready to “take it to the next level” and are excited to have Lee and Sasheendran join the team.